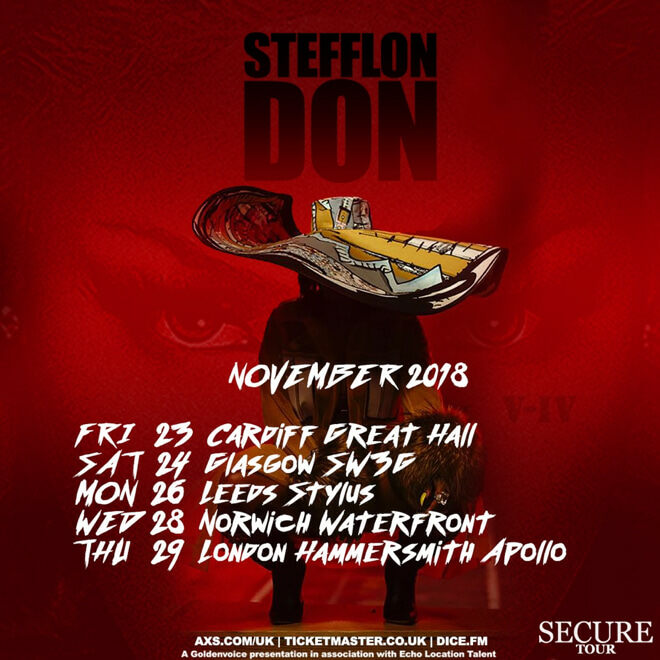 Stefflon Don will tour the U.K. in November. The British rapper will play five dates in November, including a homecoming show at London's Eventim Apollo. Prior to that she will perform in Cardiff, Glasgow, Leeds, and Norwich. Tickets for all dates are available to purchase now. 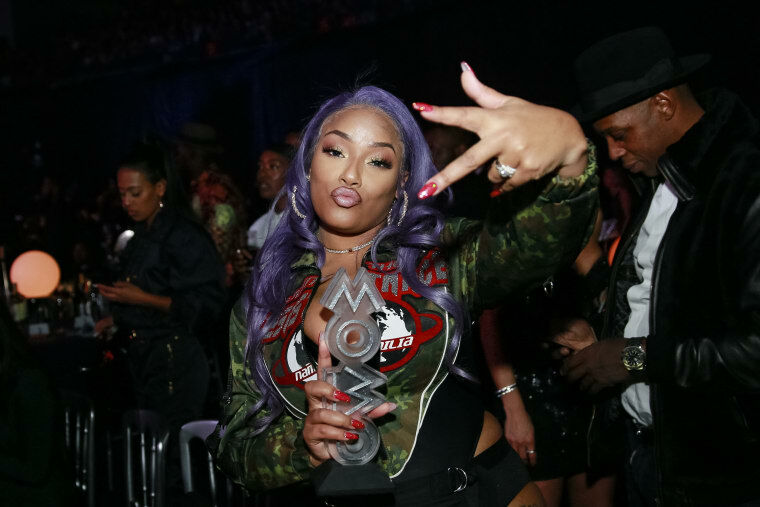 Stefflon Don's Secure mixtape, which features guest appearances from future and DJ Khaled, was released in August.